With the Tax Day around the corner, are you looking for Bookkeeping help? It is the best step towards achieving a future growth and keeping your expenses organized. If you are planning to develop your firm you should probably consider hiring a bookkeeping firm. 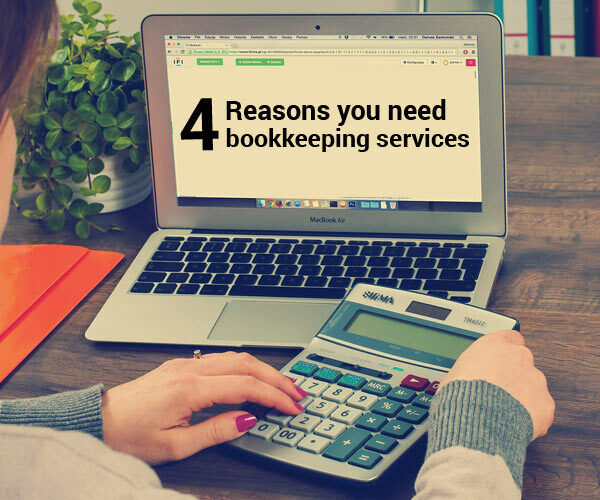 Here are 4 reasons you need bookkeeping services. With the help of professional bookkeeping services, you can use your valuable time for other company needs. Bookkeeping requires a lot of precious time even if you are running a small business. Day to day bookkeeping is heavy distraction that having your bookkeeping in-house can lead to a conflict of interests. You can hire a smart bookkeeping outsourcing company and keep all your bookkeeping worries out of sight. The bottom line of outsourcing your bookkeeping operations is to save money. You needn’t pay full time or part time wages and benefits to the employee. You can simply save your money, time and energy by outsourcing this hectic task to any efficient bookkeeping services. You can also save on lost productivity costs that come along with hiring employees onto the payroll. When you hire a bookkeeper you only have to pay for what you need –nothing more, nothing less! If you are outsourcing your bookkeeping work, you are giving your financial records to those bookkeepers who work as a team. The team checks and double checks each other’s work, would help you ensure that you receive the best service possible. The outsourcing company works as different sections where people in each section will be assigned to do a different work. When you have sections doing your work, they form together to produce a better and more cohesive unit. Bookkeeping outsourcing services gives you access to the top tools available in the industry to make your records perfect. Most of the businesses cannot afford these types of smart tools to do bookkeeping as it is extremely expensive. By outsourcing your work, you are essentially purchasing those tools and getting your work done without investing much. To experience smart bookkeeping services contact us! 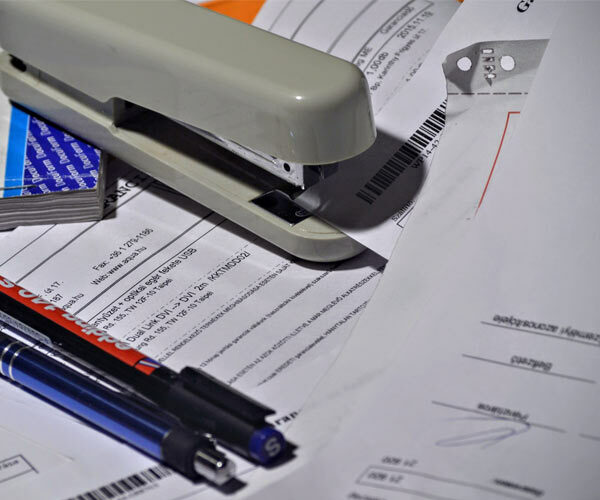 Yes, we obviously need bookkeeping even though many people hate about bookkeeping because It is a very important aspect of a business but often overlooked by business owners who are more focused on driving sales. Proper bookkeeping ensures that financial information are recorded timely and accurately. This blog especially focus on reasons of why we need bookeping services in an efficient manner. Thanku for this useful post. Accounting service uk is a good blog. Bookkeeping services will facilitate further growth and will allow you to handle growth better. This is good information. Thank you for sharing.